For those that aren't familiar with Stitch Fix, it is a styling service where you are able to try on clothes and purchase if you like them. You get 5 items, from tops to bottoms, accessories, and now shoes! There is a styling fee of $20, but if you keep any items this fee is applied towards your purchase. You can also decide how often you want a box, once a month, every other month, etc, or on demand. I'm going to try once a month, and then decide if I want to go to every other month. Average price of an item tends to be in the $50 range, but you can make sure to update your profile and let them know your price points or if you even want certain items not to be included. I myself chose the lowest price point and let them know that I didn't want any handbags. Depending on how much information you provide your stylist, your box can be a hit or a miss. It's highly suggested that you leave your stylist a note with anything you might be wanting, or create a Pinterest board and pin ideas that you like. 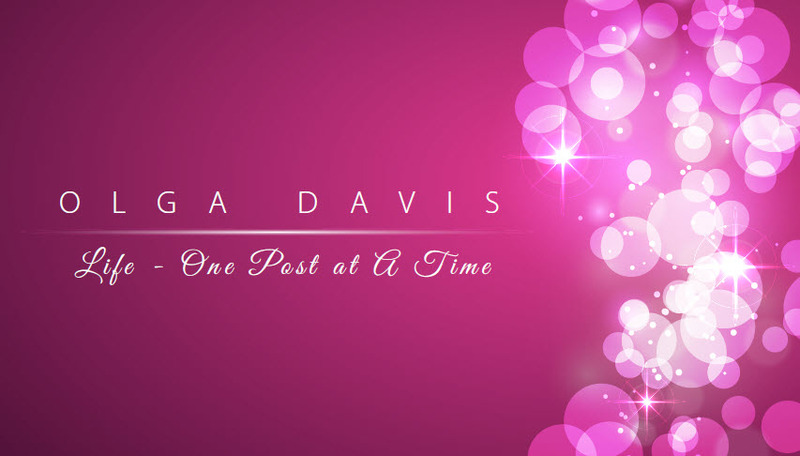 I personally created a Pinterest board, cause it's fun to do! And remember that you only have 3 days from receiving your box to decide if you want to return, otherwise you will be charged for all the items. Also if you decide to keep all 5 items you get a 25% discount! Shipping is free for returns as well. Or if you think like me, everything has kind of been added to the price of the item. I hope my first box is an indication of the future boxes to come, as this was a total hit! First item I saw out of the box, and was in love with. The back is criss-cross straps. A great flowy summer top. My stay at KeyLime Cove was Complimentary. All opinions are my own. After talking to many friends about future travels, it dawned upon me that not everyone can get on a plane and go somewhere. So that left me thinking. We live in such a great area, the great Midwest, why not enjoy our surroundings. With that in mind I have decided to showcase some local area travel spots that are within a short driving distance. I’d like to call this “Midwest is Best”. There are multiple states in this area with so much to offer. For the most part, Illinois, my home state will be probably be the most featured, so come out and “Enjoy Illinois”. 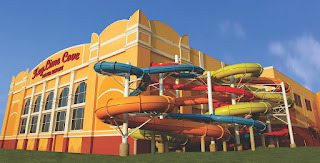 Earlier this month I took the family to KeyLime Cove Waterpark. I heard the weather outside was gloomy, rainy, and foggy, but you could have fooled me! Inside we enjoyed 84 degree weather and tons of water fun. I must say mid-week, before school lets out for summer was the perfect time to go. 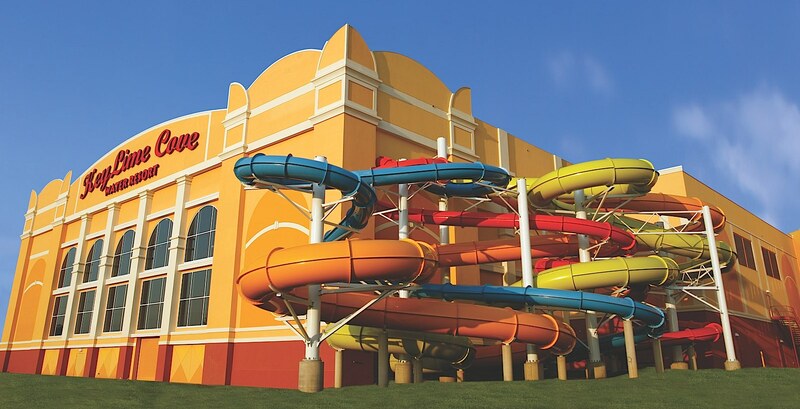 Although my children are not in school, I myself would consider taking them out for a day to enjoy the waterpark when it is not at full capacity. (Yes, I'm that mom, don't judge, I know you do it too). It was nice not having to wait in long lines or be bumping into other people. Weekends tend to be a bit busier when groups (think Girl/Boy Scouts) come in and use the facilities. It really is fun for ALL ages. 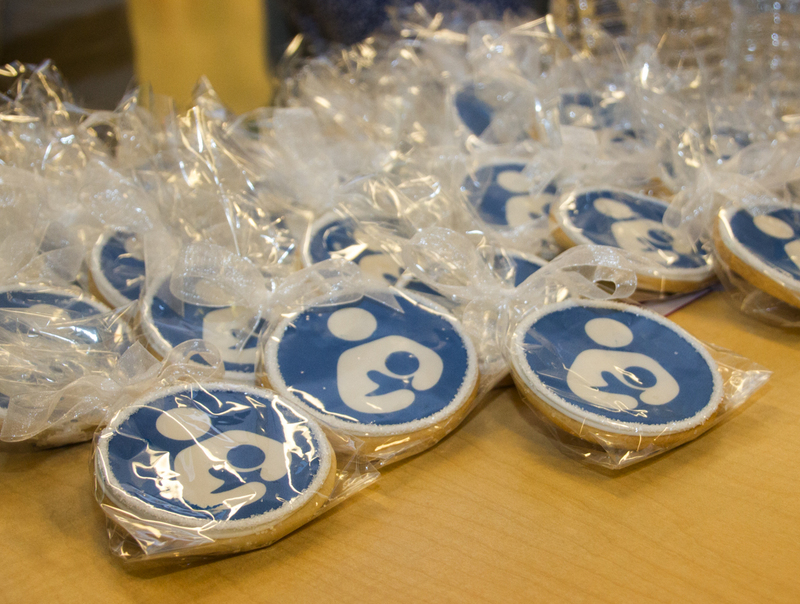 SAT Adds Lactation Stations Just in Time for Mother's Day! As a breastfeeding mom, I love hearing about stories like this. I support all moms who want to nurse their children in public, and I have myself done that on many occasions. But it is nice to have a place that you and your child can go to, to nurse or pump in private. Somewhere where you can sit and relax and put your things down. In an airport especially, where things are hectic, people running around trying to catch flights. Sometimes it’s so busy there is nowhere to sit. But now if you are ever at the San Antonio International Airport (SAT) you will find it has added two additional “lactation stations” post security, in each terminal. Nursing Mothers can locate the new Lactation Stations by following way finding signage marked with the international breast feeding symbol. 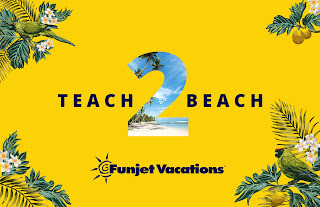 With the end of the school year right around the corner and Teacher Appreciation Week happening now, it’s the perfect time for you to show your favorite teacher just how much he or she are appreciated. 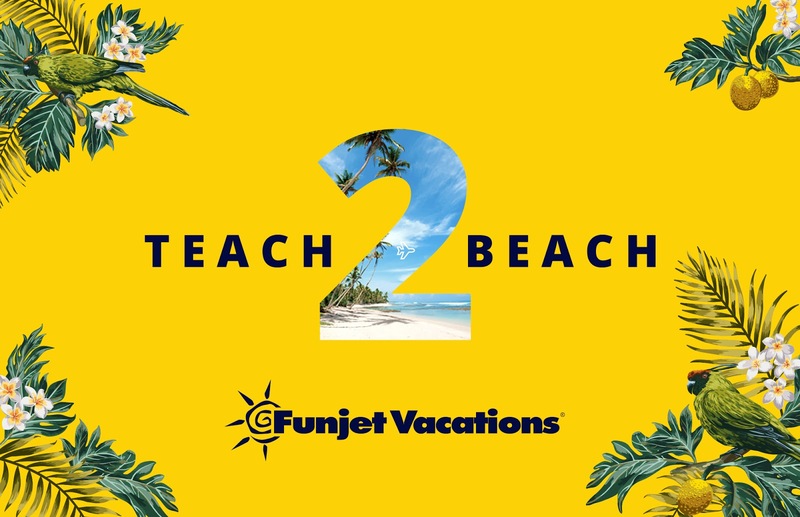 This year, Funjet Vacations is giving students and parents the opportunity to give A+ teachers the tropical summer getaway of their dreams. Are you a Millennial Mom? Take a look at this great infographic that Giftagram put together. Depending on who you ask, I technically just fall off the radar, but still consider myself a Millenial Mom. Let me know if you agree with the details! To see more of the infographic click here. Giftagram sends gifts from your iPhone and Android—no address required. Send gifts in seconds using only an email address or phone number. Browse Giftagram's curated selection from international to local boutiques, premium brands and exclusive experiences to find the perfect gift. It's the easiest way to send a gift (or treat yourself to something special) to anyone in the US or Canada. Select your contact, pick a gift and hit "send." Your recipient will be notified instantly and will receive their gift in 3–5 days.